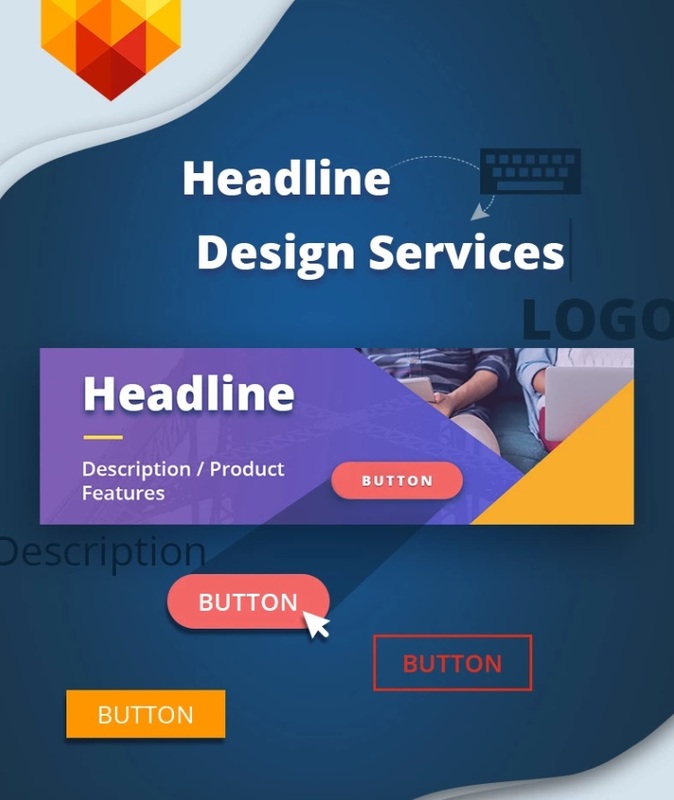 Where you can find the best web design deals? There’s no secret, Black Friday is the day everyone is waiting for. No matter how rich you are and no matter what your business is about! Actually, it even doesn’t matter who you are, when Black Friday is coming. People all over the globe are waiting for the date for one simple reason. Yes, I’m talking about sales. Can you imagine something more pleasant and lucrative than shopping on Black Friday? To make a long story short, here is how you can get whatever you want without running out of the budget. Talking about the digital products, there’s Cyber Monday for you. 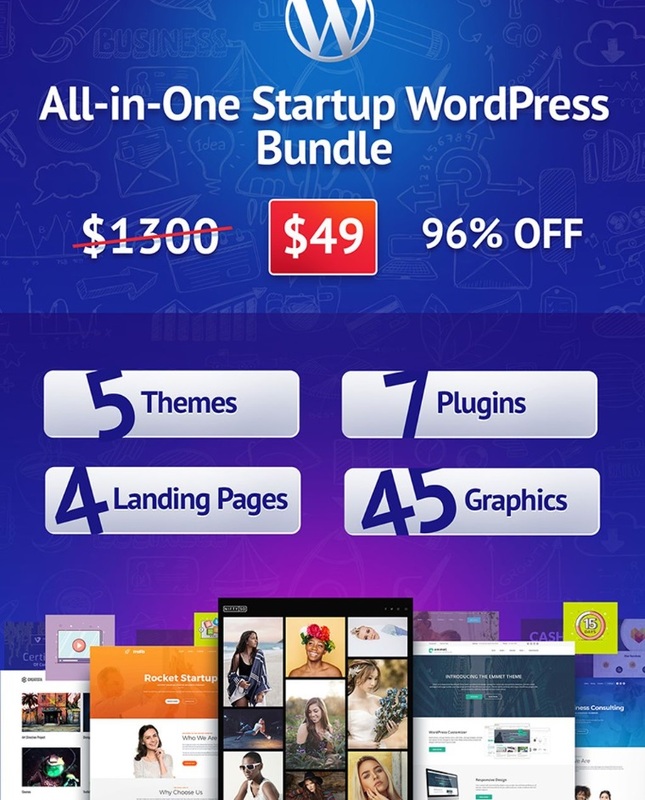 This day brings incredible sales for those who take care of their websites. For example, all of these great Shopify themes will have 50% off! As the name of the post says, today I’m about to help you with this long-awaited shopping process. Are you ready to get my top Black Friday & Cyber Monday tips? There are also recommendations for customers and entrepreneurs. Finally, let’s get started! Needless to say, if you are reading this post, your main question is: how to make most of these days? How to get all the needed goods on Black Friday and how to make you best on Cyber Monday? To guide you through this attractive but existing process, I have 10 simple tips for customers. Follow them to win! Well, it sounds like a pretty logical thing. However, not every shopper takes a minute to think about all the items they are going to buy. Keep in mind that Black Friday is a busy time. Thus, your schedule should be organized smartly. To do it, just remember the last Black Friday or Cyber Monday you had. Did you get everything you needed? Are there any purchases you regret about? Obviously, you should think of the offers you missed somehow as well. Having your own shopping experience is important because now you can analyze the previous Black Friday. So, how to start the preparations? Once you are done with the list, try to set your budget. You will need it for each category! Why do you need it? Simply because setting the budget for each and every niche will help you to make sure that your list is completed. Don’t you think it’s time to deal with all these last-minute decisions? Knowing how much money you have for every category, you won’t waste money and exceed the budget. Finally, don’t forget to end with cutting unimportant things out of the list. Usually, Black Friday sales last 4 days but you are not going to spend all this time in shopping, do you? Obviously, in 2018, shoppers mostly prefer checking the prices online. Still, it does not mean you should stare at the screen the whole Friday. Just make sure you wake up early to figure out where the lowest prices are. And don’t forget to check the shopping list first! In a word, I want you to prioritize your goods. Make sure you buy only the most vital and desired things. And only when you are done with the main list you can look for other items you weren’t going to buy. Emotions won’t help you to make the proper decision but there’s one thing that can. Its name is research! You should study the product before adding it to the cart. When looking for the items from your Black Friday list, compare products with each other. Check the brands and read all reviews and comments. Besides, when you are about to spend money on something big, don’t forget to get an advice. Your dudes and co-workers can have some tips. When it comes to brands and models, you definitely need the opinion of experienced users. You can even take a time to read some forums. Can you imagine another place to bring you more info? You certainly should use social media to get an advice. The thing is that you need as many details as possible. That’s why I recommend you to subscribe to the popular sellers’ pages. It will help you to see sales ASAP. Needless to say, you can unfollow these accounts when the hot deals are made. Sometimes, it looks like everyone hates it. Still, newsletter subscription is a helpful thing but only when you are subscribed to the needed shop. Choose the retailers you like and get all the news via email automatically. Don’t forget to clean the box! I guess there will be a lot of letters on Black Friday and Cyber Monday. and create your own alert. This as-it-happens notification will let you know as soon as the chosen product get mentioned in a post. Among the things that can be 100% helpful on Black Friday, there are loyalty programs. It works for those who have long shopping lists. And only if you are going to buy all the goods (or a big part of them) from a single retailer. How does it work? Well, the best thing is that taking part in a customer program, you increase the discounts. There will be coupons and different promo codes for you. To say more, you can even get some cash backs. What an inspiring idea! That’s the main reason why I recommended you to subscribe on your fav shops’ newsletters. So, if you already have a couple of trusted shops, you know what to do! Without a doubt, the best way to spend Black Friday and Cyber Monday in a good mood and without running out of the budget is to check the prices. You have to do it wisely! Needless to say, you should remember how much money you decided to spend on products from a category. However, there’s another thing to think about! Its name is hidden costs! Unfortunately, these days, you can’t say that all the sellers are reliable equally. When it comes to sales, don’t wait that you’ll get everything for free. Even when you see a bright, colorful banner that promises a totally huge discount, remember that the real prices can be quite different. On the first hand, a price can be lowered just a little but you will realize it only after the sale. Paying all of them, you can suddenly understand that the item’s cost is same to the old price. In addition, I want you to search for some price comparison services. Using such things as Google Shopper, you will be able to check all the prices and make the right decision. As you may know, adding an item to the cart, you have some time. Before your reservation expired, you can use this time to double-check the real prices across the network. Needless to say, a bundle is a cool way to save some money. It’s a set of different products that come together and it costs just like one of the items it includes. In case you are going to buy a photo camera, you will also look for accessories or software. So the thing is that you can get it in a bundle. By the way, you can also buy some digital products that way. When it comes to Cyber Monday, bundles are going to be everywhere! 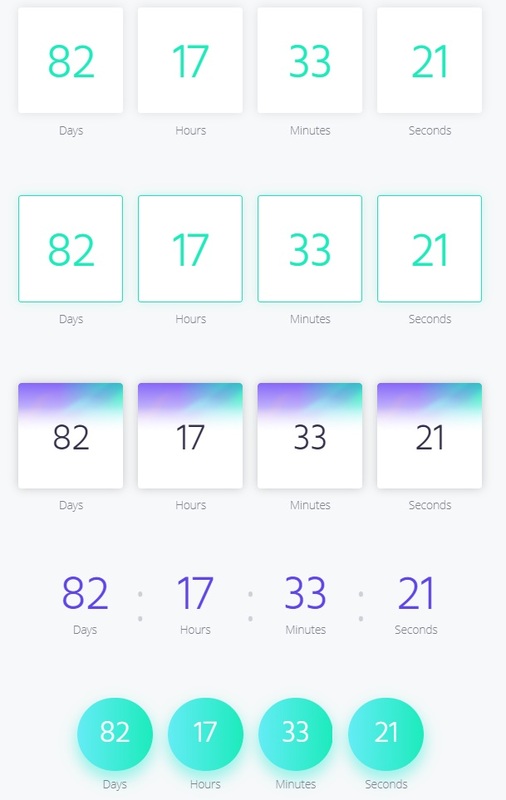 In case you have a business or personal website or if you are about to run one, I recommend you to wait for Cyber Monday. All these themes, templates, plugins, and other items will be available with at least 50% discount. Sometimes bundles can be tricky. They may include the items you already have. That’s why you should always open the details and check out the whole list. Besides, always check the usual prices of the products the bundle includes. Now, it’s time to move to my last tip for customers. Be sure you protect yourself! When it comes to Cyber Monday, it’s a wonderful time for sellers. However, it’s a hot season for internet scam as well. You have to check everything and protect your dollars from fraud. Here are some things you can do on Cyber Monday. Secondly, use your credit card, not the debit one, for Black Friday shopping. This step creates a protection between your money and the online shop. What is more, don’t miss checking the activity of your card. The more payments you make the more attention it requires. Thirdly, don’t forget to check each email and URL you are going to open. These days, a lot of letters contain fishing progs, so avoid opening suspicious links. When looking for information, use only the trusted resources. For example, this article will tell you everything about Cyber Monday. Are you going to sell online? That’s great because Black Friday or Cyber Monday is the best time for it. Here I selected a few tips to improve your selling process. So, what should you do? Is it your first sales season? In case you already have any Black Friday selling experience, use it! Find time to analyze the mistakes you made last year. In a word, capitalize your experience and think of its result. What went wrong? 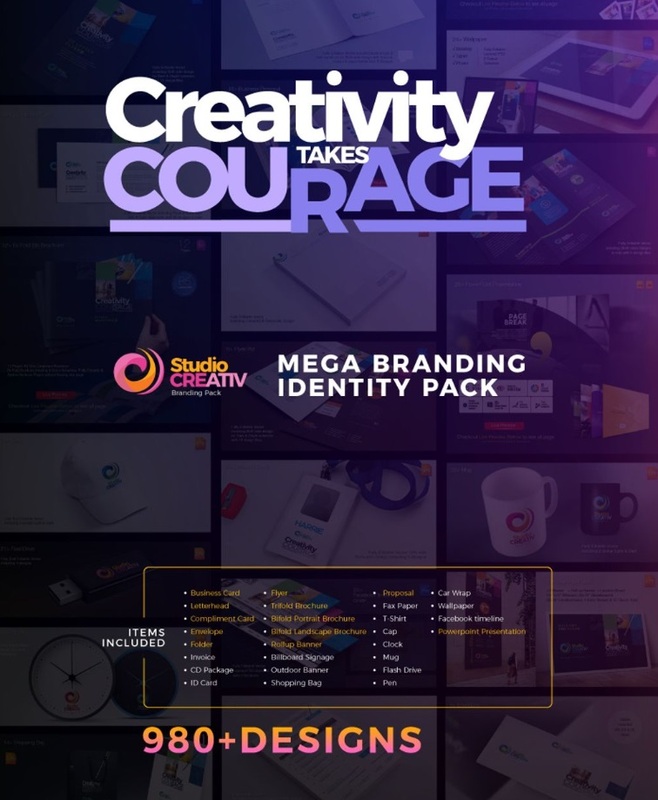 Did you create any promo campaigns? Take a minute to figure out why they weren’t successful and how you can improve it. Search for a better tactic! To sum everything up, make a fresh list of things you learned about sales at all. Put there your personal thoughts about selling, discounts, and the global market at all. It will help you to work on a new Black Friday and Cyber Monday promo. You may not like your competitors but you have to study them. Pay special attention to those shops that had the highest activity during Black Friday and Cyber Monday. Take a closer look at what they are doing. Obviously, there is no need for you to do the same but you can borrow some helpful tactics. There may be some useful tips or even tricks that will help you to live through the sales season. Basically, all you should do before Black Friday is to lower items’ prices and wait for shoppers to buy them. The thing is that nothing will work without quality promotion! And that’s why your future sale requires a smartly created strategy. All in all, you have so many competitors especially on Black Friday and Cyber Monday week. 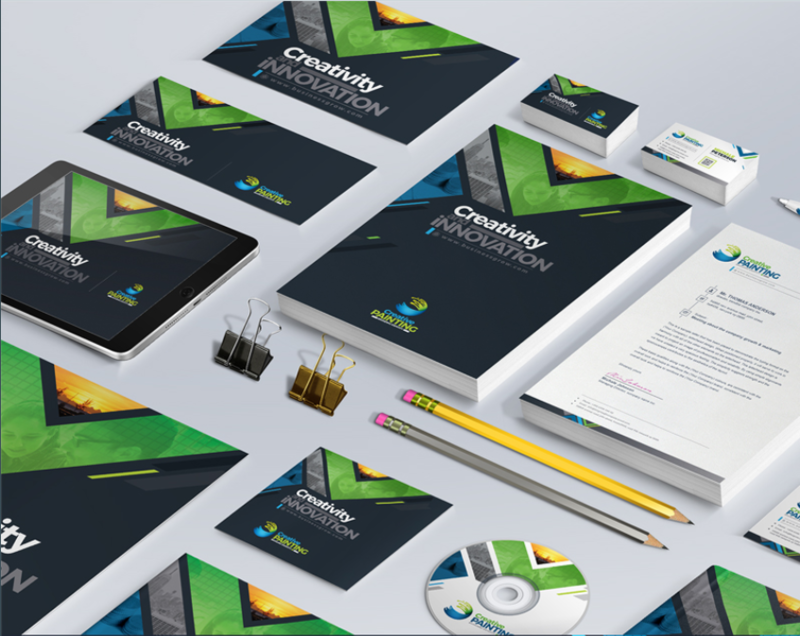 Here are some examples of what you can do to promote your shop. On the first hand, you can use trendy techniques that were made to build up an anticipation. It gets the attention of your shopper and makes them want to buy a product ASAP. Among such things, there are CTA buttons, special newsletters, social media promos, and countdown timers. Besides, don’t forget about the last-minute deals. They always grab the attention of shop’s auditory! Plus, take advantage of preliminary offers and other activities. It helps to keep people engaged. You can use deals, contests, and different games. Keep in mind that whatever you do it should make people think that you are going to showcase incredible offers on Black Friday and Cyber Monday. Promote the shop across multiple channels. Shoppers will add the items to their wish-lists and wait for a sale. Let them subscribe on deals info. Talking about the upcoming sale, you have to cut prices on the items that are extremely popular. In case an item is in high demand, people are waiting for it to be on sale. You can also use some additional things for the main products and create your bundles. It’s quite popular in 2018! and special deals for loyal customers. Also, I recommend you to start with a smaller sale. It will heat up the interest of your shoppers while they are waiting for the main offer. On the other hand, you can start hot hours with a huge sale. Before all else, work on the Black Friday catalog. It should include all the deals and promos you are going to offer. Then send this catalog to the prospects via emails and create the banners for adds. I’m sure that you already have your eCommerce project but in case you don’t… Well, launch it as soon as possible! There’s a long list of online shop’s advantages but, what’s more important now, a hip site will help you to prepare for the Black Friday shopping rush. Without a doubt, you made your best to run a worthy online shop. Its design may look wonderful and you repared the shop for this discount season. Still, there are some technical aspects that may ruin your success. It’s all about your loading speed! Stats show that a website owner has less than 5 seconds to attract a client. And what should you do if all these seconds your shoppers are viewing a blank page? The thing is that even if you have a great website, it could be slowed during Black Friday and Cyber Monday time. Just because there will be too many visitors entering the same pages and adding the same items to their carts. To start with, check the navigation of the shop. Is it comfy enough to let people find the needed pages without effort? In addition, optimize the site with all modern search engines. Your code should meet any recent demands. Plus, don’t forget about user experience testing! Some people prefer to use online tools for it. In case you are not sure which source to use, just ask your friends for help. Let’s say that you need nearly 20 users to enter your shop and open the pages with its top products. Next, these people have to proceed to checkout. No paying needed. Just ask your friends if there were bugs during the process. Finally, don’t forget to test your loading speed. You can use banners to introduce a future sale. 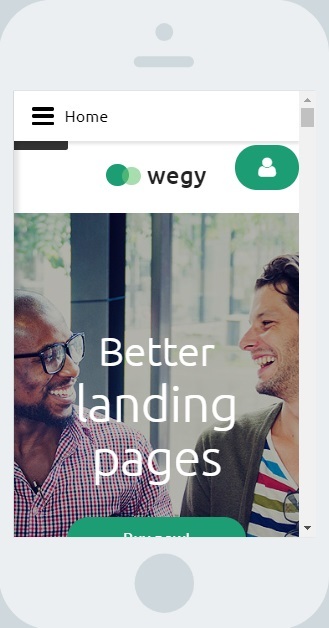 Just put them in the header of the website. In addition, you can include wide product pics, Insta styles, cart icon, and other must-haves. and all the one-click buying options should also be available from a phone. If you decided to use some pre-designed products like this startup Shopify theme, you already have responsive design in the pack. #10 Let the audience know about the sale! Finally, it’s time for the last tip for online sellers. On Black Friday and Cyber Monday everyone should know about the sale you are preparing. There’s no doubt, not everyone can waste big money on their promo even when it’s worth it. Luckily, I have for you a couple of tips. You don’t always have to overrun the budget to let people know about the sale. Firstly, get use of social media! Try to receive some organic traffic with it. Link the site to all your sm accounts and post images of your top items. Look for bloggers and other influencers to review your goods. You can send them for free. Just ask a blogger to mention future discounts and here we go. Besides, you can also run your shop on such platforms as Facebook. Actually, today, you can sell anywhere. Even on Pinterest! In addition, don’t forget to take care of your emails. It’s a lucrative way to get attention on Black Friday! Divide your audience into such groups as recent clients, new shoppers, VIP visitors, etc. Then just create the unique offers based on the needs of the group. Among the numerous online resources, I should highlight TemplateMonster. This marketplace contains lots of pro digital items. On Black Friday, all of them will have a 50% discount! The sale starts November, 19 and ends November, 29. Basically, the gallery contains premium themes, one-page and multifunctional templates, sets of illustrations, vectors, plugins, addons, and much more. To illustrate, here are top 5 bundles you can find there. 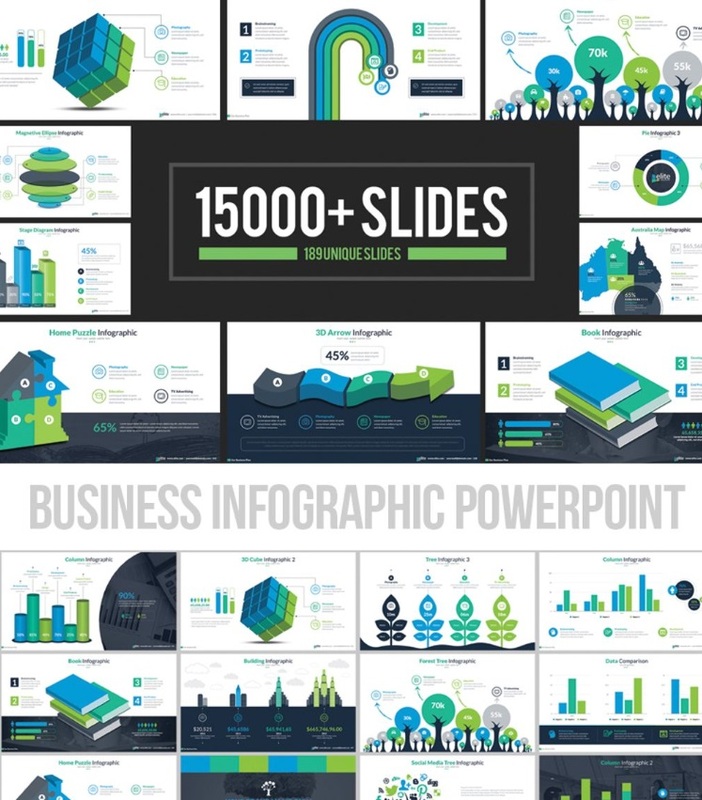 45 visual design elements, and more. 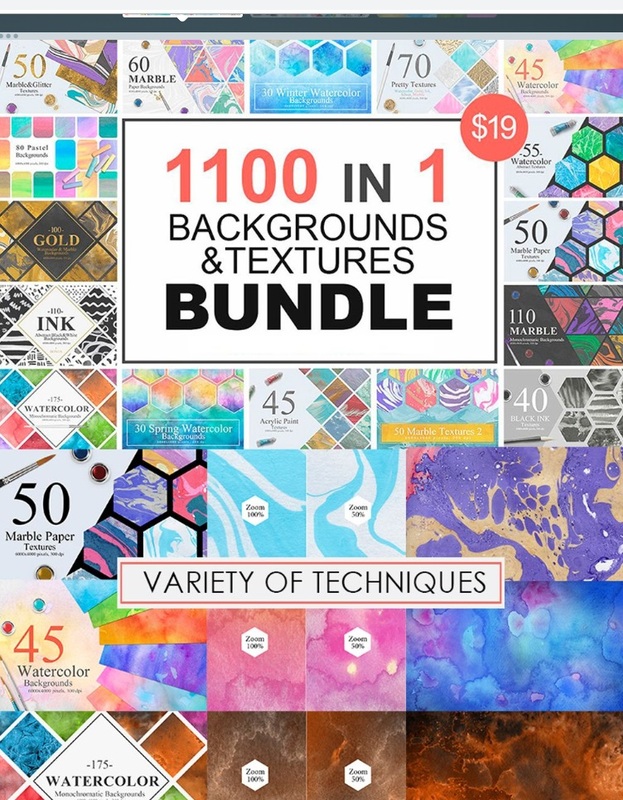 Here’s another cute bundle full of textures and backgrounds. They were made for small business and eCommerce. I’m falling in love with beautiful web design. I like to share my experience and explore something interesting. I also cooperate with TemplateMonster for helping everyone to find their best solutions for their own online projects. For more fresh ideas find me in social networks.